Referring physicians and clinicians need real-time, on-demand access to imaging results and patient data to provide more responsive patient care. 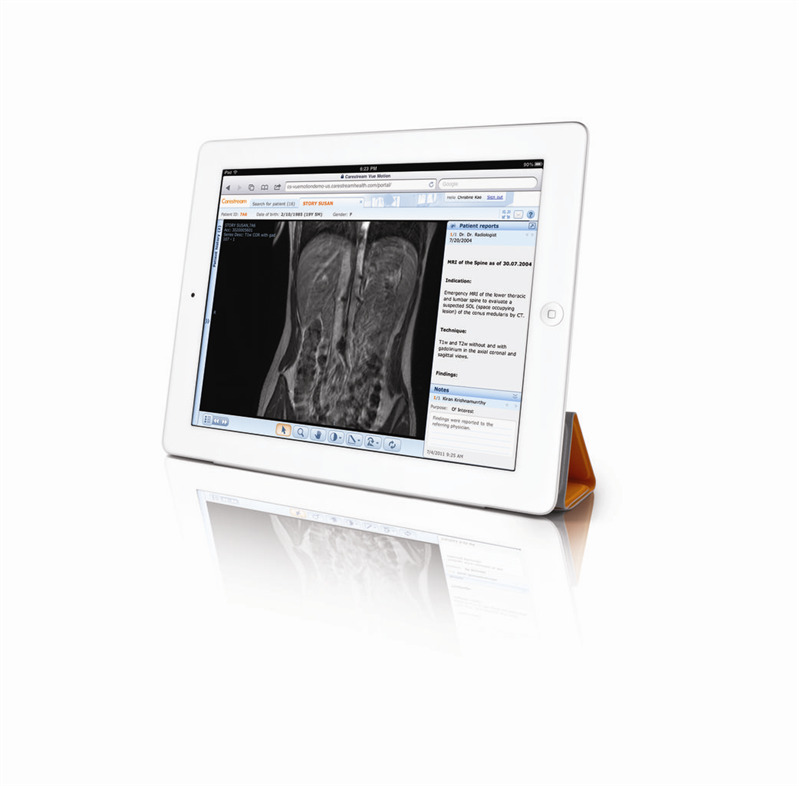 CARESTREAM Vue Motion is a zero-footprint vendor-neutral image viewer that uses a web browser or information embedded in an EMR portal to provide easy access to imaging data and patient information by on-site or remote clinicians. FDA cleared for iPad mobile.